Windows 10 IoT Core brings the power of Windows to your device and makes it easy to integrate richer experiences with your devices such as natural user interfaces, searching, online storage and cloud based services. 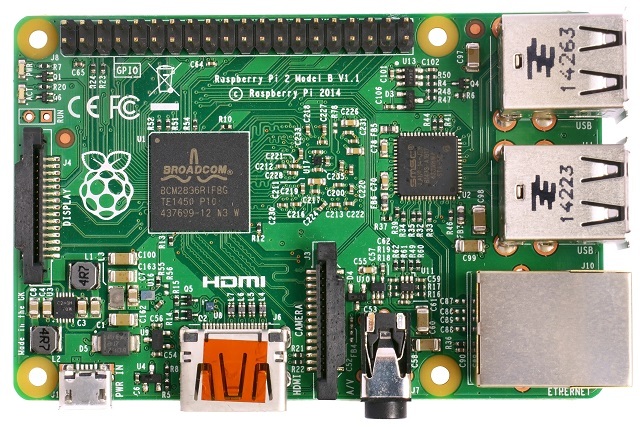 You can install Windows 10 IOT core on several development boards including the popular one - "Raspberry Pie". In this blog i will briefly mention step by step along with links containing detailed instructions with screenshots to start development on these IOT devices. FEZ HAT ( Another hardware containing sensors etc. which is connected on top of Raspberry Pie). 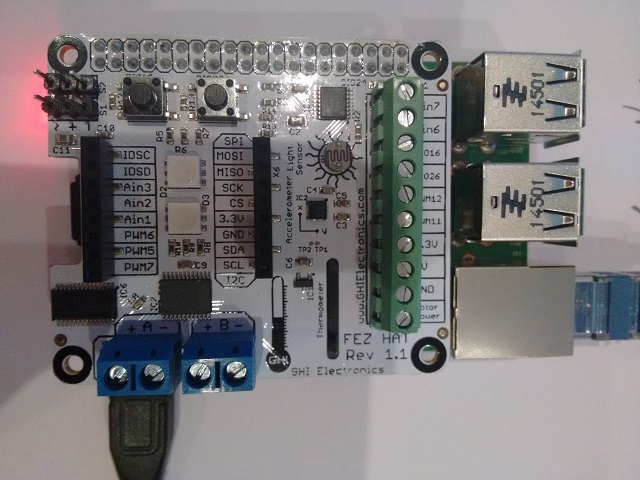 FEZ HAT is preferred for beginners as it contains various basic sensors including temperature sensor. The above given code samples works fine as i have executed all these as a part of lab session at Microsoft IOT DevCamp.